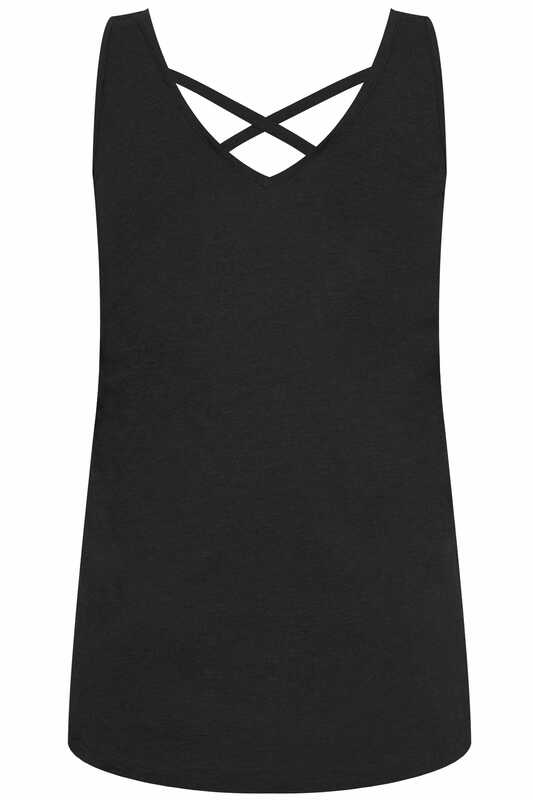 Add a simple and stylish update to your wardrobe with this vest top. 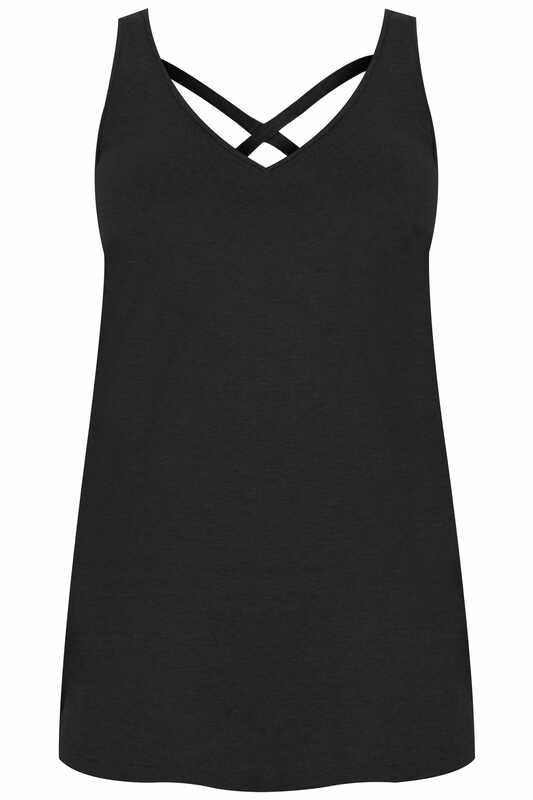 Made from a super comfortable jersey fabric, its longline design features chic cross over straps. Team with denim and flats for daytime appeal. We are loving its easy-to-wear style.